Fast kernel based fuzzy C-Means clustering is proposed in this article to accomplish both accurate and robust segmentation, via integration with watershed transform and fast level set schemes. Aerial scenes are inherently linked to (noise and artifact) sensitivities, intensity inhomogeneity, blurry boundary, and information complexity. It is thus necessary to combine the edge or contour based level set method with region based fuzzy C-Means clustering. To achieve fast segmentation, watershed transform is used to secure the initial contour of the fast level set method, so that initial cluster centers of fuzzy C-Means clustering are selected on those closed contour to avoid misclassification and to enhance separability. It reduces time for lengthy computation iteration. Using multiple densely distributed aerial images, robust and fast clustering is observed after comparing between classical and fast kernel based fuzzy C-Means clustering. 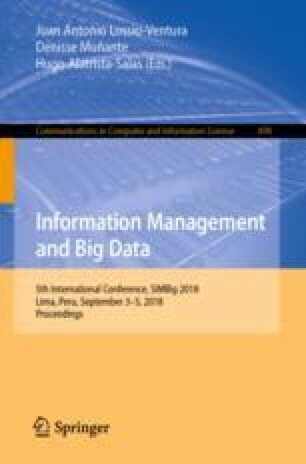 To further analyze the role of hybrid fast kernel based scheme on scene classification and information retrieval, frequency domain histogram analyses for several clustering cases are conducted on aerial digital images.